What your seeing here, is the RF Network for my take-down yagi, plotted on the smith chart of my antenna analyzer. 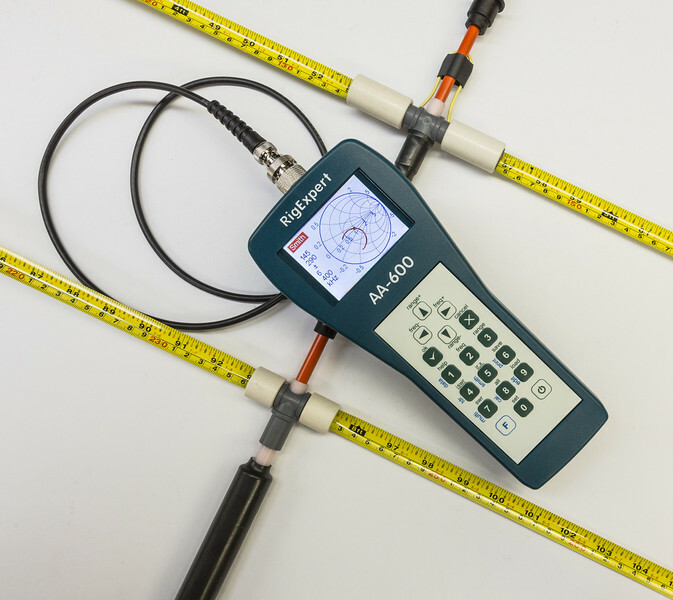 Smith Charts make it easy to check the RF Network of your antenna, and make any adjustments necessary to balance the antenna. When the antenna is perfectly balanced, the RF network will be centered on the smith chart, and this will indicate a 50-ohm load with little reactance or capacitance.